Another screenshot, but still no actual details. Following the first screenshot in September, Takara Tomy has released the second screenshot of its upcoming Zoids Wild game for Switch. 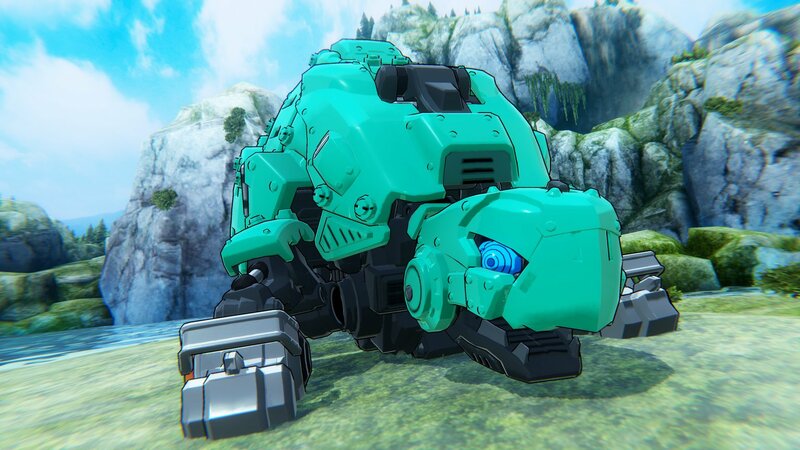 Zoids Wild is due out for Switch this winter in Japan. Further information about the game has yet to be announced.